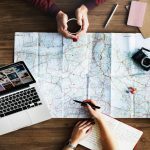 When it comes to traveling all of my trips are pre-planned. 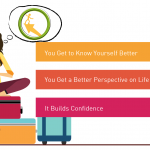 I prefer to book my air tickets well before the travel date, I have the list of places that I want to see ready before I reach my destination, my domestic flights, if required, are booked in advance and the hotel room is available as soon as I step out of the airport. (Yes, I’m particular about planning and I love it!) And since Malaysia is one of those destinations that’s been sitting on my bucket list for a while, I had this particular trip planned to the tee. So, try imagining my reaction when a day prior to my flight, my cell phone burst into a series of calls and abrupt messages informing me that my flight had been preponed by 24 hours! Abandoning all my last minute chores, I started to figure out what had to be done. The biggest concern, of course, was where I would be staying for the extra day as all the accommodation was paid for the day after. For more details on how to tackle situations where flights are preponed, read here. I believe airports don’t necessarily have to be all about long queues and legal formalities. 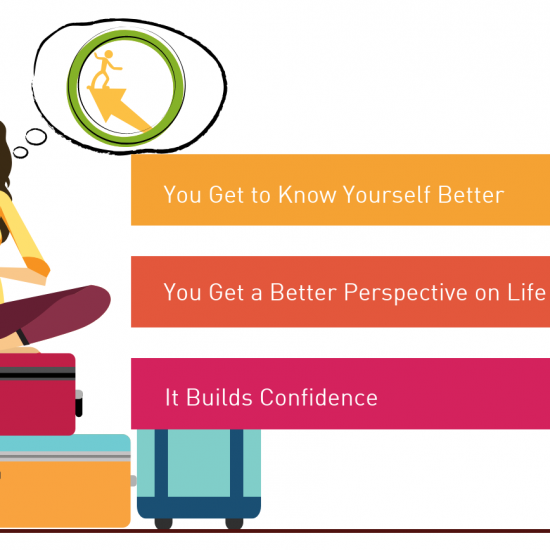 I choose to make the airport a part of my travel experience: for me, the adventure begins from the time I step into the airport. 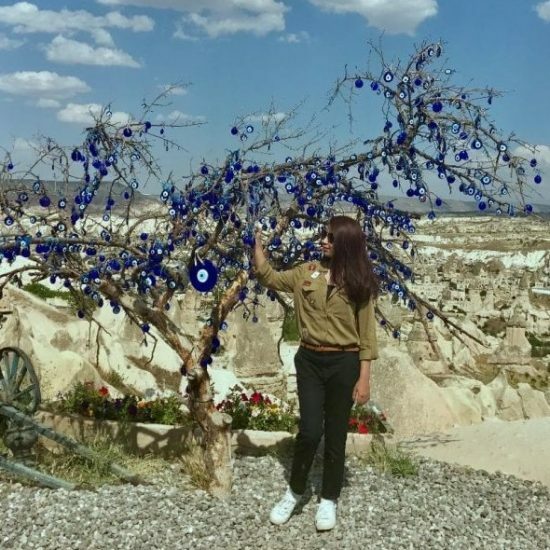 For this particular one, it began with a comfortable boarding experience in Jinnah International Airport’s VIP lounge followed by a 6-hour long flight to Kuala Lumpur, the capital of Malaysia. With all the spectacular landscapes and rich cultural heritage I had read about, I was expecting Malaysia to be more than just a “concrete jungle” – and needless to say I was psyched! The first draught of air that greeted me as I stepped out of the aircraft took away with it all the exhaustion of the extensive flight. The huge airport of Kuala Lumpur is, in itself, a sight. Since my initial plan of catching a domestic flight to Penang right away was now canceled, I had to find myself a hotel for the night. I wasn’t very well prepared for a situation like this but I was glad to find out that Kuala Lumpur had it all covered. I had to make sure my hotel was near to the airport because I didn’t want to miss my flight to Penang the following night. To my surprise, there were a number of hotels near the airport. I found a decent accommodation in the town of Sepang, Selangor with the added benefit of the night market nearby that turned out to be my very first amusement in the area. Find out the important points that you need to consider while booking a hotel, here. I chose to explore Penang Island as my first destination. You can reach Penang Island either by ferry or by air. I chose to travel by air because of the time constraint. (It takes 6 hours to reach by ferry while 1 hour to travel by air by their local airline – Air Asia.) Penang, also known as Georgetown, is a world heritage site. A walk through the streets will leave you in awe of the well-preserved architecture and ancient feel. The Penang food street which offers a diverse variety of Malaysian, Indian and Chinese cuisine will keep you craving Malaysian food. Due to the diversity of culture and religion, halal and kosher food is not difficult to find. Teh tahrik, a beverage which resembles tea but is served with a Malaysian twist to it is a must try for a perfect start to your day. Penang is one of the most colorful islands in Malaysia. It’s a place where you can’t help but pick up your camera and click a few pictures against the colorful wall art. After every few steps in the small streets of Penang, you can find brilliant works of art on the walls. Walking along the streets of Georgetown you can explore interesting tourist attractions like the upside down house, dark mansion, 3D museum, and many others. One in particular that took my breath away was the Penang Hill. Sit back as you go through the dense jungles of Penang hill in the world’s steepest tunnel of Penang Hill funicular railway. Enjoy sightseeing at stopovers like the skywalk, Lovelock, viewing deck, Curtis crest and many more. 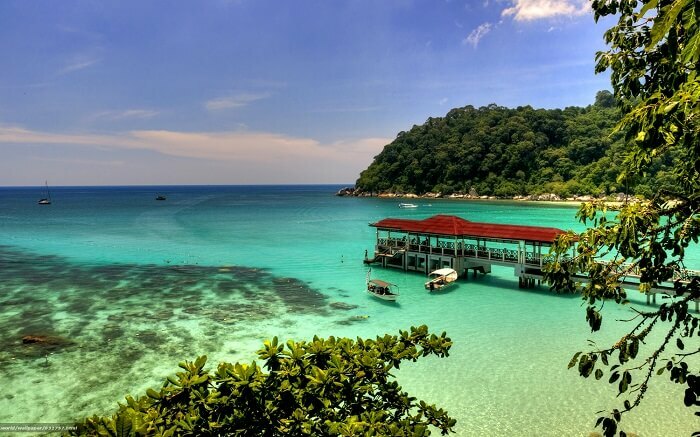 And whatever you do, please don’t miss out on Penang’s serene beaches and crystal clear waters. The next stop in the mangrove tour is the mangrove beach. With the cool sand and warm water, it’s the perfect spot to chill out with your favorite snacks. 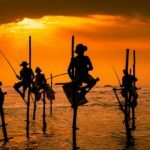 Although I went to the beach at noon but try to experience this gorgeous beach as it mirrors the sunset – the sight is something else! (Fun Fact for all you Bollywood lovers out there: this is the beach where the movie “Kaho Na Pyar Hai” was shot!) Experience having lunch in the middle of the sea and feeding fish at fish farms. The memory of the fish swiftly flapping their fins and tails against your palm will last you a lifetime! 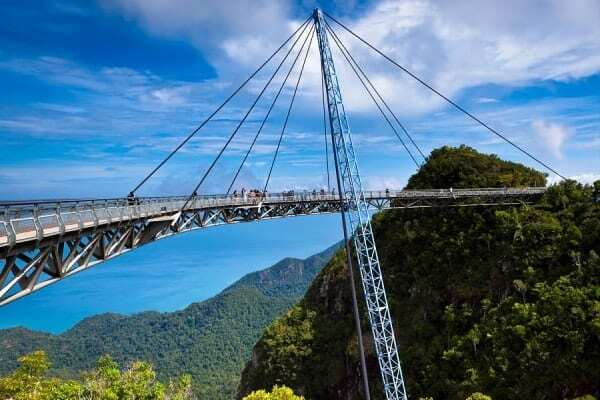 After an adventure-packed first day at Langkawi, the next stop on the second day was the sky bridge. The best part is that it’s not just about the sky bridge but a whole experience is designed just for you. Grab a ticket and your experience begins with a fun photograph against an artificial background of the sky bridge. Then hop onto the cable car and welcome the dense green forests as they greet you as you dangle among the thick clouds. Step out of the cubicle and let the cold air ruffle through your hair. Walk along the world’s longest (125 meters) curve suspension bridge and experience looking at the world from a bird’s eye view. Oh and please don’t forget to bring a warm shawl with you! 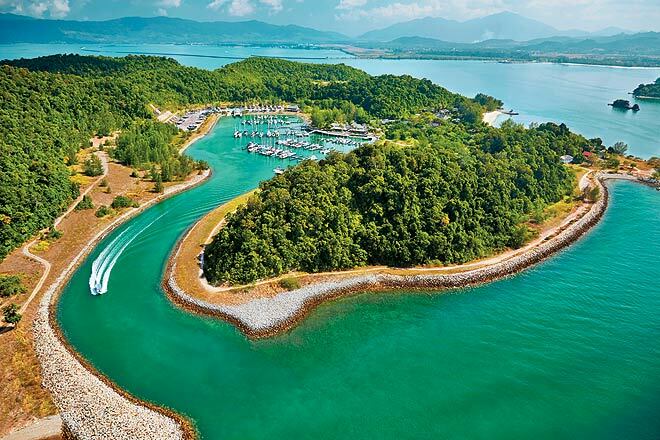 Langkawi is the ideal place if you love watersports. Try out parasailing, banana boat, speed boat, and many more water activities if you have a few extra ringgits to spend. These can be found at different spots all over the place. After a tiring yet fun day spent sightseeing, I ended my day with a casual stroll in the night market. Buy yourself some snacks and enjoy walking around. You can get everything here ranging from clothes, cosmetics to electronics and food and of course durians. Durians are a special fruit in Malaysia which taste like sweet flesh and smell so bad that you are prohibited from keeping them into your hotel room! Have a piece of it and see if your taste buds accept the exotic taste. I for one really loved them! The next destination, after flying back from Langkawi, on my list was the Genting Highland. Enjoy the 2 hours car ride catching a breathtaking view of the sea below and the hills above. This hill station gives you the perfect indoor and outdoor experience. Shop at the mall, enjoy sightseeing and if you’re up for more check out the rides at the amusement park. It is the perfect spot to enjoy the sunset with a cup of coffee. Be sure to book yourself a hotel if you want to admire this beauty a bit longer. You simply can’t get enough of this place! I decided to explore the capital next. 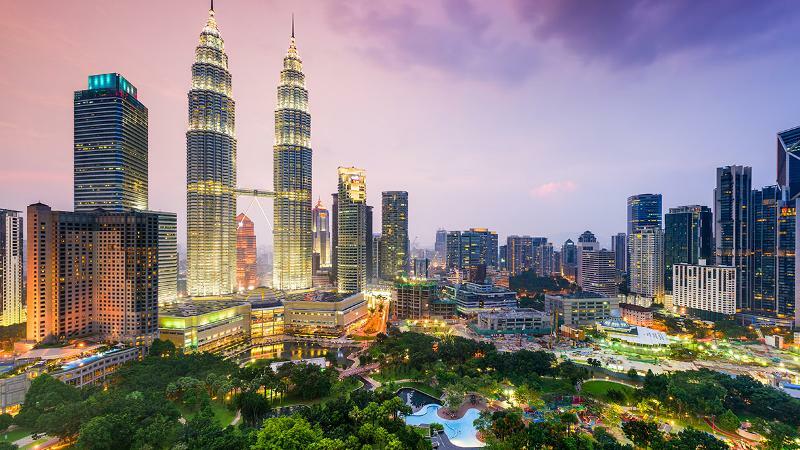 Kuala Lumpur, with its intricate roads and high living standards, is a fast city with all your favorite high-end brands in the malls. Head over to KLCC or Petronas tower if you’re in the mood for some retail therapy. The city’s weather remains more or less the same throughout the year, ranging from mild summers to bearable winters with occasional showers. If you’re looking to experience the city, start early. Check out the skybox at Menara tower for a bird’s eye view of the capital, have lunch in one of the finest restaurants the city has to offer and enjoy the nightlife at Berjaya Times Square also called Bukit Bintang. Do plan a trip to the outskirts of the city as well and visit the Batu Caves. Explore the 600-year-old statue and climb up to over 200 steps to the famous Hindu temple. For some cheap shopping, head over to China town. (Trust me, the china town has something for everyone!) If shopping not your thing, then a casual stroll in the aisles with colorful stalls on either side is a still sight itself. Got an eye for ancient architecture and historical destinations? 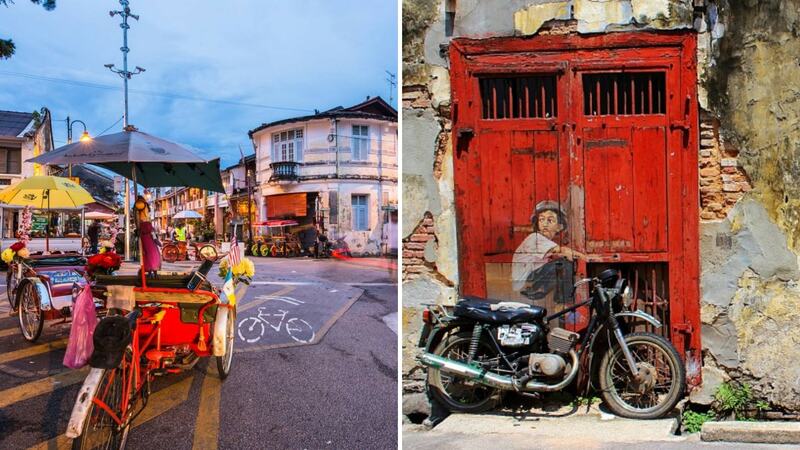 Drop by Malacca in the outskirts of Kuala Lumpur. (It is at a 2-hour drive from the capital.) You will be amazed at the rich history of the place: The city was colonized by the Dutch, Portuguese and Chinese because of which you can see remarkable architectural diversity in buildings. You can still hear this place humming ancient tunes with its well-preserved architecture. For reasons unknown, it’s not visited much by tourists but take my word you will not be disappointed! While planning the trip, I was pretty skeptical about choosing Malaysia as the destination for my vacations. Although it had been on my bucket list for a long time, I still hesitated due to the lack of knowledge of what the country had to offer. But I’m so glad I didn’t let my discomfort hold me back, for Malaysia had so much to offer I wouldn’t mind going back for seconds!